When new to boxing, people tend to want to learn the hurtful power punches, but please don’t forget to train your jab. 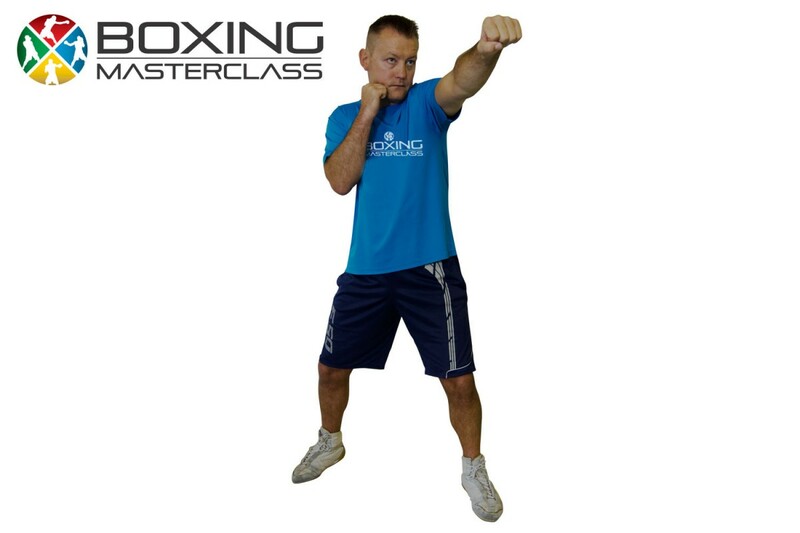 The boxing jab is a vital skill if you want to become a good boxer. Always remember to tuck your chin into your shoulder as you jab. Follow the little drill at the end to throw your jab correctly.